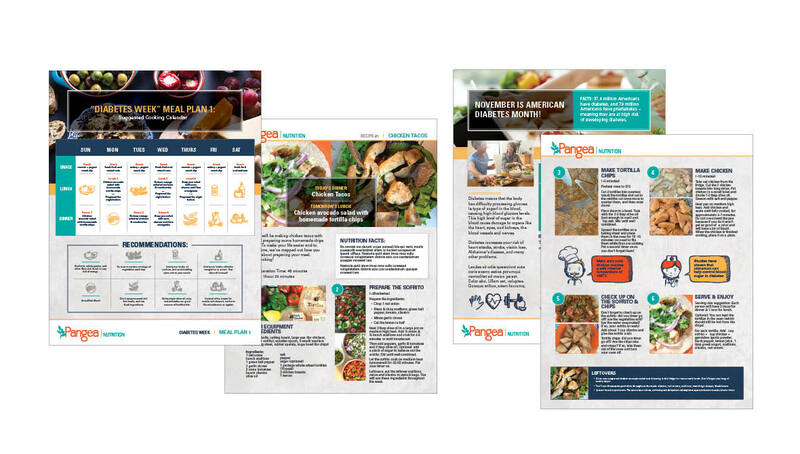 Origo developed research initiatives to gain a greater understanding of the insights, value propositions, and benefits for their new brand offering. 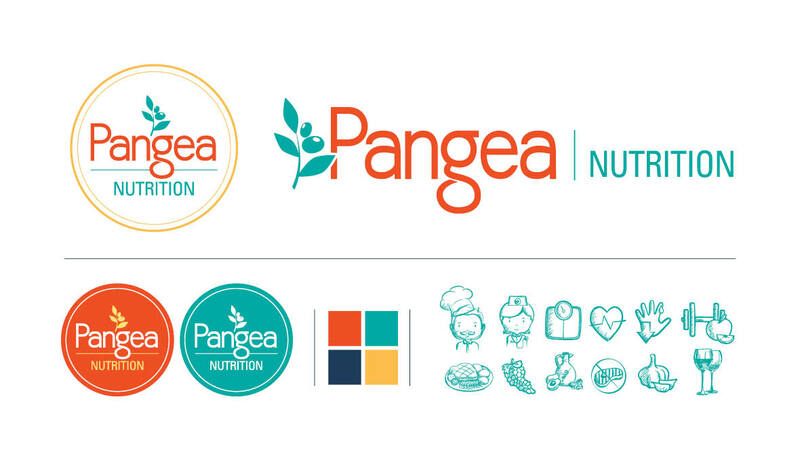 After conducting different research and brand exercises with the client, Origo developed a new brand strategy for Pangea Nutrition, generating a logo design strategy, tagline, positioning statements, messaging strategies, design elements, infographics, and imagery. 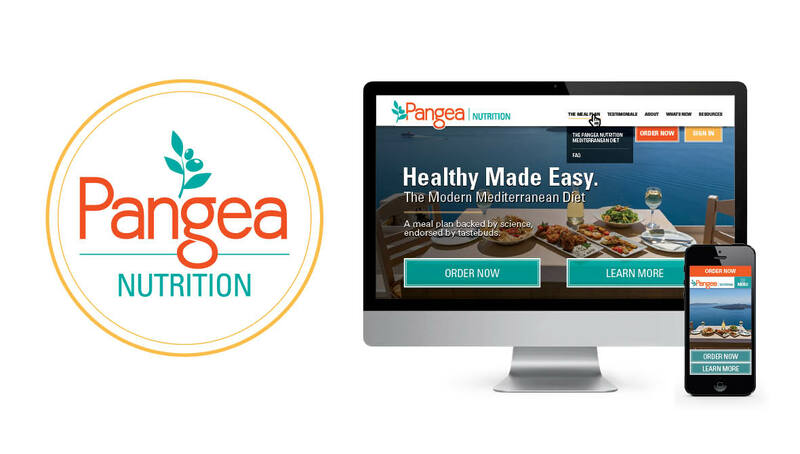 Utilizing the new branded approach for Pangea Nutrition, Origo created a new website strategy to help sell the features, benefits, success stories, and demonstrations for the company’s meal delivery products and services, enticing them to inquire about further information or purchase a subscription to a meal plan. 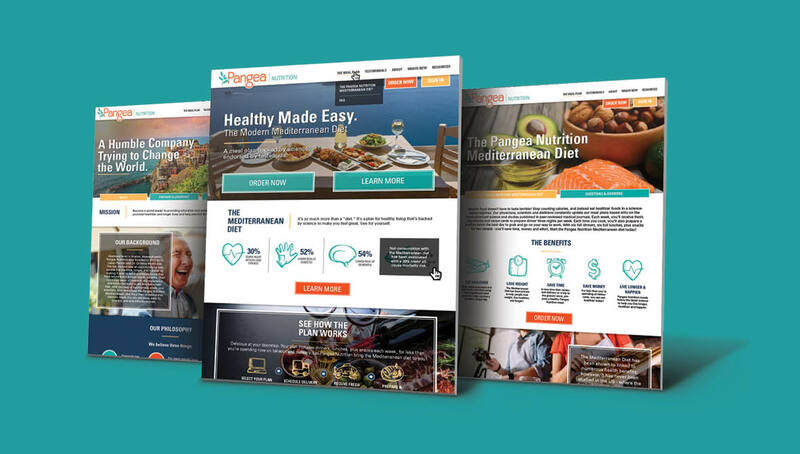 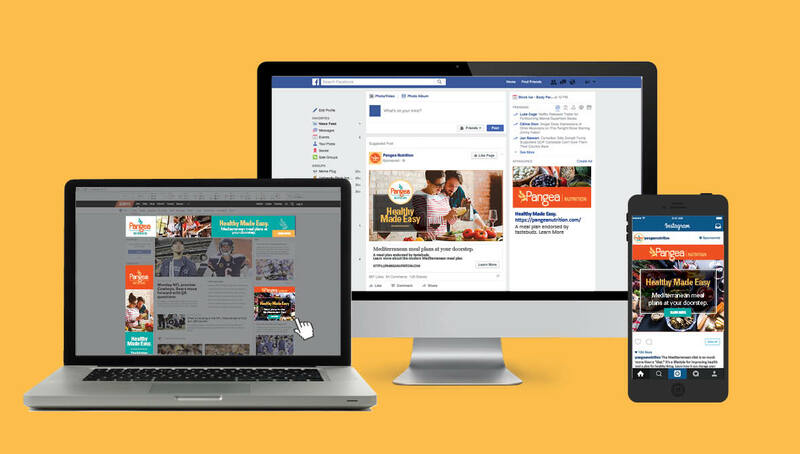 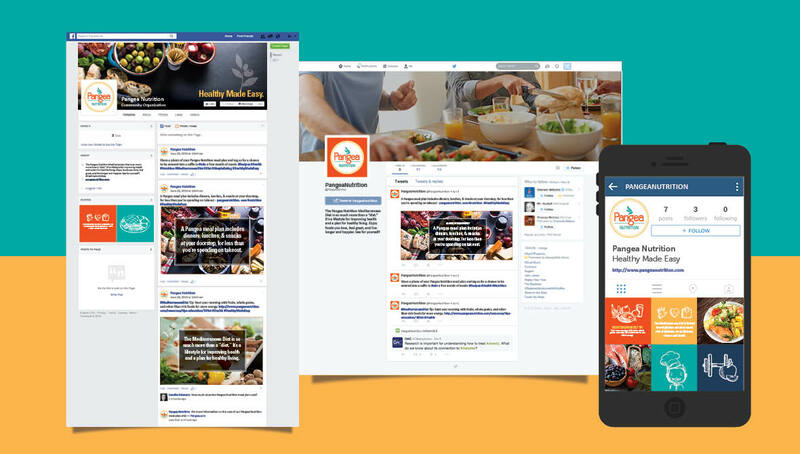 Once developing the creative strategy and website, Origo helped create an integrated media plan and outreach strategies, focusing on both digital and traditional touchpoints, to help generate greater leads and site conversions for meal memberships.